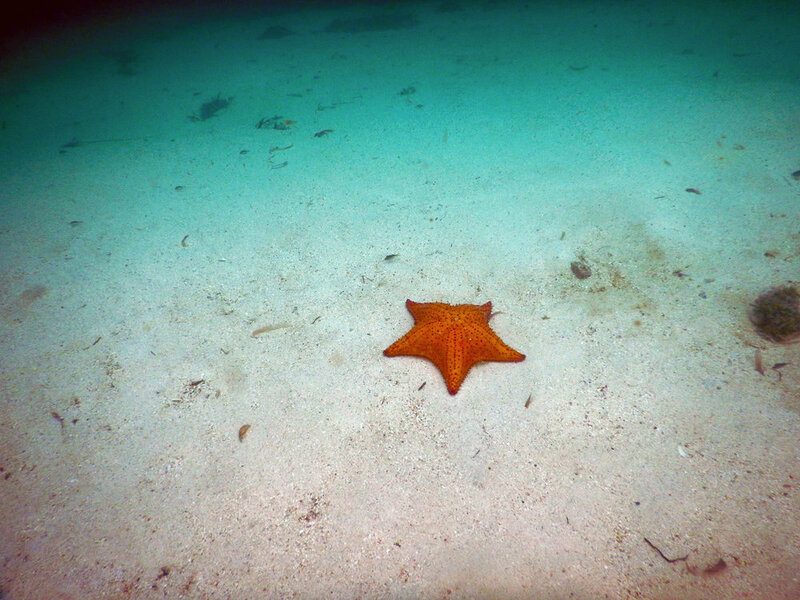 Besides staying on our luxurious catamaran that has all conveniences, high standards of cleanliness, exquisite food, different kinds of equipment for waterplay, you of course also can visit the islands you want so youqecan experience paradise. There are a lot of possibilities to create the time of your life. 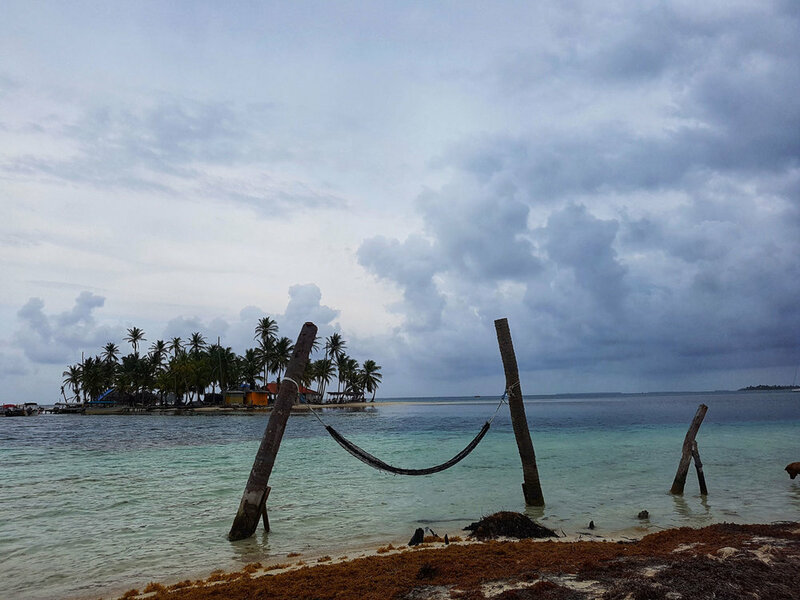 San Blas Islands have a lot of good things to offer. 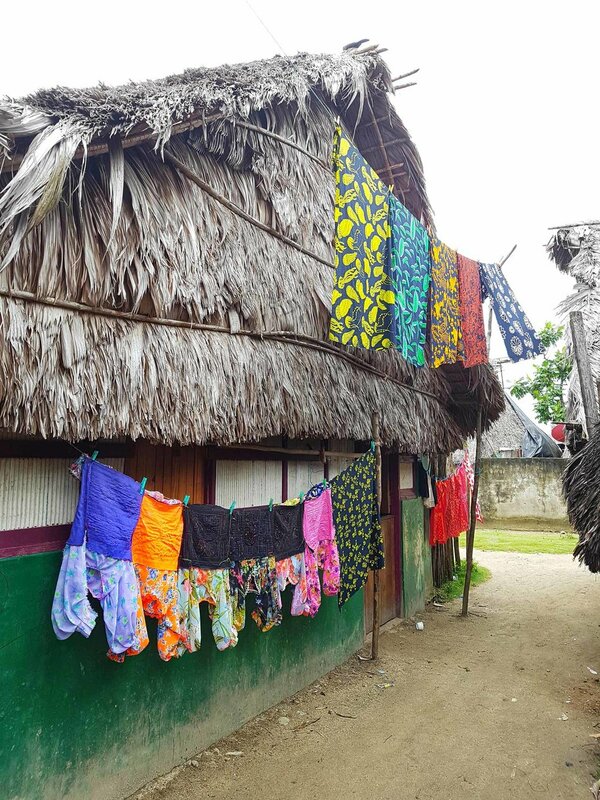 visit a local village, see how the people live and enjoy their beautiful molas. These are traditional handicrafts woven by the women of the Kuna people. If you have any other wishes, please let us know. We´ll do our best to make them come true.